The Mr. Regiment Contest began in 2002. 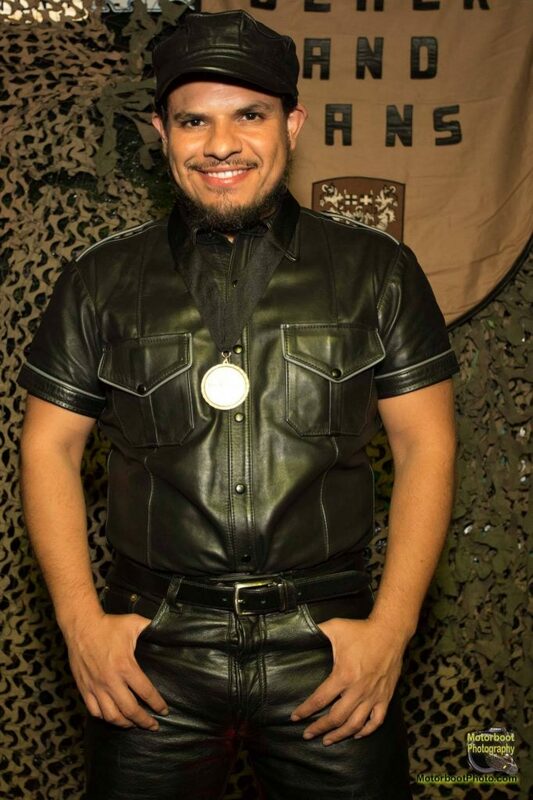 Since then, 5 Mr. Regiment winners have gone on to become Mr. Los Angeles Leather. 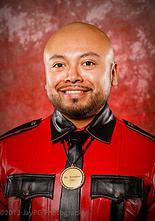 In fact, the last 4 consecutive Mr. Regiments have won Mr LAL. 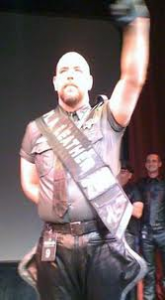 In addition, Alex Lindsay, Mr. Regiment 2009 was the first runner-up to Mr. LA Leather and later that year became American Leatherman 2009. The Gentlemen of The Regiment are very proud of our Mr. Regiment Titleholders and appreciate how they have all represented our organization with class and dignity! 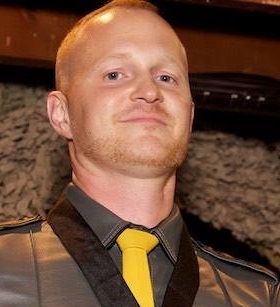 * The Regiment honors the memory of Mike Locke and Chris Rabun, both of whom left this world too soon.